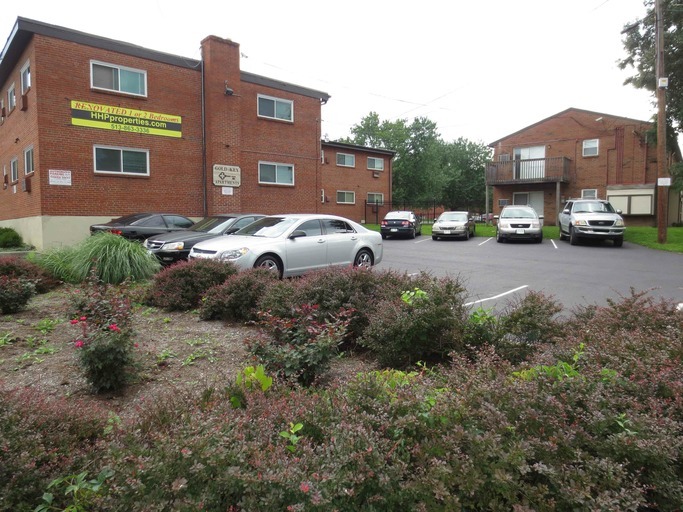 Renovated 1 bedroom, 1 bath apartment located in the eastern Cincinnati suburb of Madisonville. Easy access to I-71 and Columbia Pkwy. Less than 10 minutes to Kenwood or Hyde Park and 20 minutes to downtown! $300 DEPOSIT SPECIAL FOR WELL QUALIFIED APPLICANTS! All units have been recently renovated and feature: - Hardwood Floors / Tile / Carpet - Double Pane Windows - Air Conditioning - Large Kitchens - Open Floor Plans - On-Site Coin Laundry - Secured Entrances - Off Street Parking by Permit - 24 Hour Video Monitoring - Refrigerator & Range - Heat & Trash Included - Cincinnati City Schools - $40 NON REFUNDABLE application fee, $20 for each additional adult - Water Fees: $25/mo per adult, $15/mo per minor (3-18 yrs) & $10/mo per toddler (under 3 yrs old) - Residents pay electric and water - $10-25/mo discount for renters insurance - $10/mo discount for early OR online rent payment - Smokers agree to smoke outside OR pay $25/mo - We do NOT accept Section 8 and Excel - Equal Housing Opportunity Visit our website at HHPproperties.com for more detail, including rental criteria, pet policy, and downloadable application. If you have any questions or would like to make an appointment to view a property, please call HHP Properties Leasing at 513-863-3336. Pricing, features, availability, plan dimensions and amenities are subject to change without notice or obligation. Photos and images may vary from actual apartments and square footages are approximate and may vary slightly. Certain amenities are not available for all units. Information contained herein subject to change without notice. 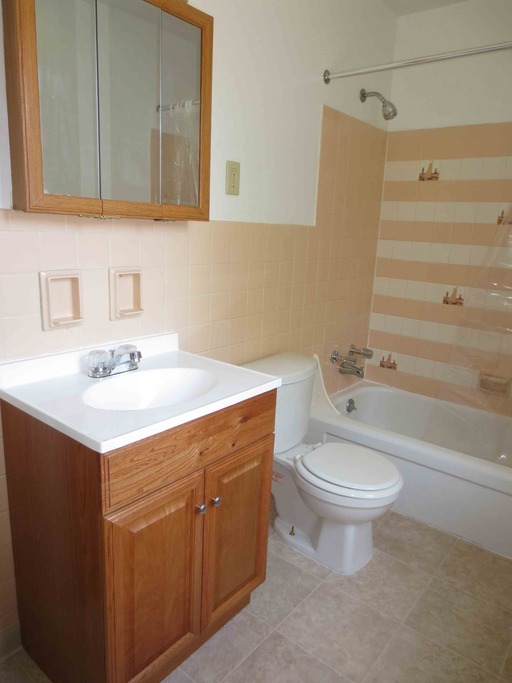 Renovated 2 bedroom, 1 bath apartments located in the eastern Cincinnati suburb of Madisonville. Easy access to I-71 and Columbia Pkwy. Less than 10 minutes to Kenwood or Hyde Park and 20 minutes to downtown! $350 DEPOSIT SPECIAL FOR WELL QUALIFIED APPLICANTS! All units have been recently renovated and feature: - Hardwood Floors / Tile / Carpet - Double Pane Windows - Air Conditioning - Large Kitchens - Open Floor Plans - On-Site Coin Laundry - Secured Entrances - Off Street Parking by Permit - 24 Hour Video Monitoring - Refrigerator & Range - Heat & Trash Included - Cincinnati City Schools - $40 NON REFUNDABLE application fee, $20 for each additional adult - Water Fees: $25/mo per adult, $15/mo per minor (3-18 yrs) & $10/mo per toddler (under 3 yrs old) - Residents pay electric and water - $10-25/mo discount for renters insurance - $10/mo discount for early OR online rent payment - Smokers agree to smoke outside OR pay $25/mo - We do NOT accept Section 8 and Excel - Equal Housing Opportunity Visit our website at HHPproperties.com for more detail, including rental criteria, pet policy, and downloadable application. If you have any questions or would like to make an appointment to view a property, please call HHP Properties Leasing at 513-863-3336. Pricing, features, availability, plan dimensions and amenities are subject to change without notice or obligation. 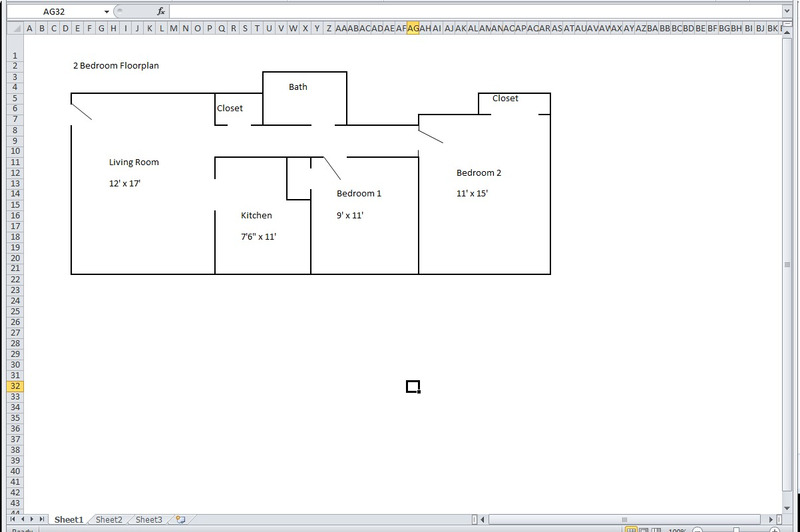 Photos and images may vary from actual apartments and square footages are approximate and may vary slightly. Certain amenities are not available for all units. Information contained herein subject to change without notice. 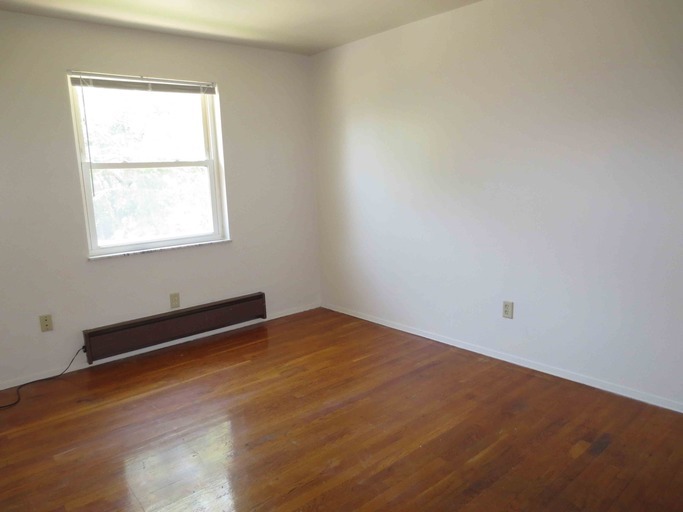 Renovated 2 bedroom, 1 bath apartment located in the eastern Cincinnati suburb of Madisonville. Easy access to I-71 and Columbia Pkwy. Less than 10 minutes to Kenwood or Hyde Park and 20 minutes to downtown! $350 DEPOSIT SPECIAL FOR WELL QUALIFIED APPLICANTS! All units have been recently renovated and feature: - Hardwood Floors / Tile / Carpet - Double Pane Windows - Air Conditioning - Large Kitchens - Open Floor Plans - On-Site Coin Laundry - Secured Entrances - Off Street Parking by Permit - 24 Hour Video Monitoring - Refrigerator & Range - Heat & Trash Included - Cincinnati City Schools - $40 NON REFUNDABLE application fee, $20 for each additional adult - Water Fees: $25/mo per adult, $15/mo per minor (3-18 yrs) & $10/mo per toddler (under 3 yrs old) - Residents pay electric and water - $10-25/mo discount for renters insurance - $10/mo discount for early OR online rent payment - Smokers agree to smoke outside OR pay $25/mo - We do NOT accept Section 8 and Excel - Equal Housing Opportunity Visit our website at HHPproperties.com for more detail, including rental criteria, pet policy, and downloadable application. If you have any questions or would like to make an appointment to view a property, please call HHP Properties Leasing at 513-863-3336.